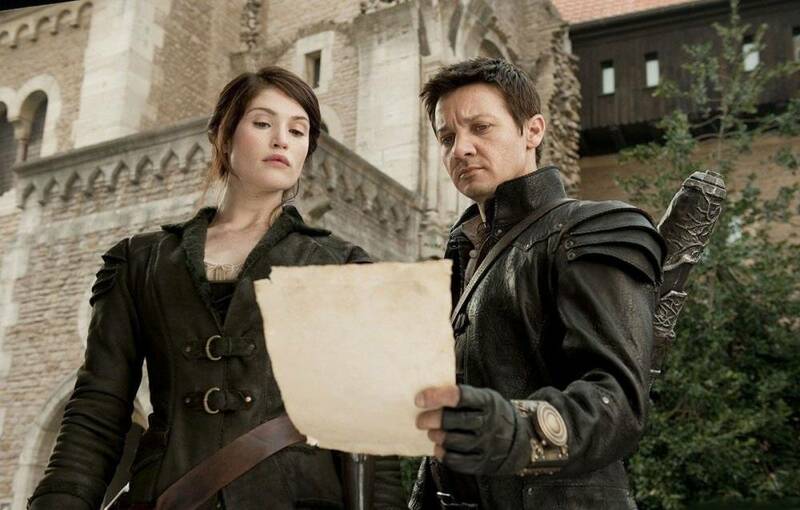 Hansel and Gretel: Witch Hunters are now playing in theaters. Check out our Top 10 Fairy Tale Movie Adaptations! Shane A. Bassett is a contributor for TheYoungFolks.com. Read more about him on our Partners & Contributors page.